Nells Acres offers Penthouse condominium living​ in Sykesville MD with the best in retirement amenities of any area in Carroll County. 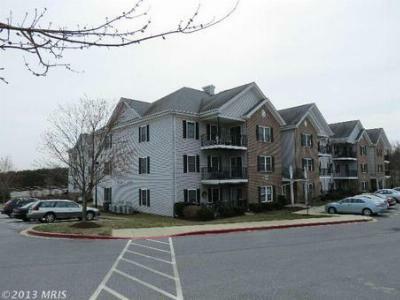 Located close to both Washington DC and Baltimore, with quick access to Rt 70 via Rt 32 and 695 and 95 via Liberty Rd, while enjoying the freedom of living an independent 55+ lifestyle with other active seniors. There are several models to choose from, some with garage parking, and between 1000 and 1200 sq ft of living area. All models feature 2 beds and 2 baths, spacious closets, secure entry ways and elevators. Browse Sykesville, MD homes for sale on www.kwhogan.com, email me or call Kevin W Hogan at 410-536-9966.